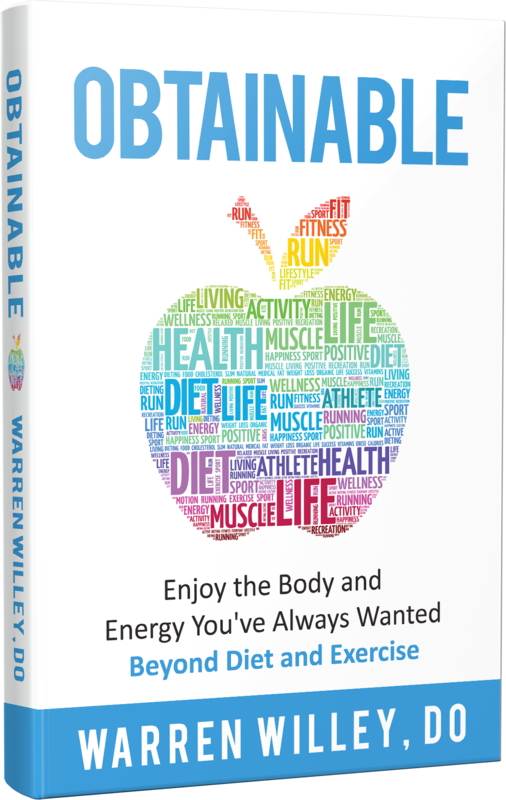 Now Available—Your Transformational Guide to Healthy Living! 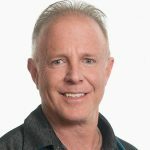 Dr. Willey provides a way for you to develop a workable and sustainable success plan with his RecoverMe Approach to diet, exercise, sleep, and supplements. It’s finally time for you to Enjoy the Energy and Body You’ve Always Wanted – Beyond Diet and Exercise! It really is… Obtainable! By Warren Willey, DO, Author of What Does Your Doctor Look Like Naked? Your Guide To Optimum Health, The Z Diet, The T Club, and Better Than Steroids!